1 Early in the morning, Laban kissed his sons and daughters and bade them good-by; then Laban left on his journey homeward. 2 Yaakov went on his way, and angels of Hashem encountered him. 3 When he saw them, Yaakov said, “This is Hashem‘s camp.” So he named that place Mahanaim. 10 Then Yaakov said, “O God of my father Avraham and God of my father Yitzchak, Hashem, who said to me, ‘Return to your native land and I will deal bountifully with you’! 11 I am unworthy of all the kindness that You have so steadfastly shown Your servant: with my staff alone I crossed this Yarden, and now I have become two camps. 12 Deliver me, I pray, from the hand of my brother, from the hand of Esau; else, I fear, he may come and strike me down, mothers and children alike. 16 30 milch camels with their colts; 40 cows and 10 bulls; 20 she-asses and 10 he-asses. 20 He gave similar instructions to the second one, and the third, and all the others who followed the droves, namely, “Thus and so shall you say to Esau when you reach him. 22 And so the gift went on ahead, while he remained in camp that night. 23 That same night he arose, and taking his two wives, his two maidservants, and his eleven children, he crossed the ford of the Jabbok. 24 After taking them across the stream, he sent across all his possessions. 25 Yaakov was left alone. And a man wrestled with him until the break of dawn. 26 When he saw that he had not prevailed against him, he wrenched Yaakov‘s hip at its socket, so that the socket of his hip was strained as he wrestled with him. 30 Yaakov asked, “Pray tell me your name.” But he said, “You must not ask my name!” And he took leave of him there. 32 The sun rose upon him as he passed Penuel, limping on his hip. 33 That is why the children of Yisrael to this day do not eat the thigh muscle that is on the socket of the hip, since Yaakov‘s hip socket was wrenched at the thigh muscle. There is a curious connection in Chapter 32 between Avraham and his grandson, Ya'acov. in closely reading the account of Avraham when greeted by three men, and at the age of about 99, Avraham didn't just tell his servants to go get an appropriate calf, he went out and got it himself. The language suggests the actions of a rodeo cowboy in a calf-roping event. If that sounds impressive, then consider Jacob's encounter with a "man". This wasn't just an ordinary man. This man was none other than Elohim Himself. Verse 30 says Jacob named the place "Peniel" which means "face of Elohim". 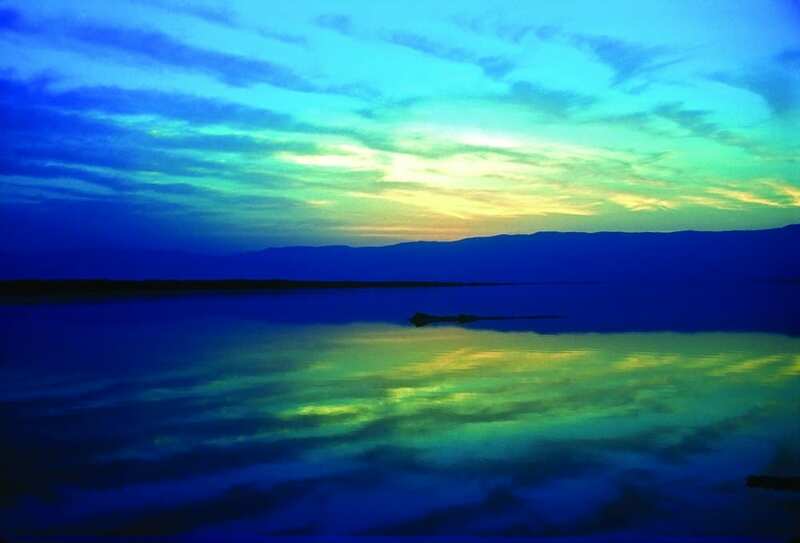 The Israel Bible says, "‘for I have seen God face to face, and my life is preserved". Jacob actually wrestled with Elohim, AND WON! Where are those kind of guys today? Moshe writes in v. 29, "And he said: Thy name shall be called no more Yaakov, but Israel; for thou hast striven with God and with men, and hast prevailed". I see two points in this statement. First, here is one strong dude. The account says he fought with the man until day break. Here is a man that fought with Elohim. As the sun came up, Elohim just couldn't break the hold. Jacob appeared to have the tenacity of a bulldog. The only way Elohim could get away was to bless Jacob, and turn him into a "Hop Along Cassady". Second, it is obvious Jacob wrestled with Elohim. However, there is a problem with that. The account says Jacob saw Elohim "face to face". It is written that to look upon YHVH face to face is to die. Moshe wasn't even allowed to do that. He only saw His backside. Does that mean Jacob was privileged? Maybe so. Although there is no "Aleph/Tav" in connection with the "man", I would think it more likely this Man was the person of the Messiah. I really like the connection our commentator makes with v. 9 and Obadiah 1: 18. Both references are prophetic to the last generation, of which I believe we are part. They speak of a generation beyond Jacob personally. It will be a time where the descendants of Jacob, which are now scattered in the nations, will be gathered from the four corners of the earth and returned to the Land with the Messiah at their lead, of which the Prophets, Jeremiah and Ezekiel speak. When that event occurs, we will be led by Messiah to escape into the wilderness of the peoples. There, we will be hidden and cared for by Messiah, just as Jacob was guided and cared for by YHVH. That will be a grand day when brothers are once again reunited together as "one stick". I would be remiss to neglect responding to the following. Our commentator says, "Jacob alludes to the fact that Zion is the only real refuge for the Jewish people from all future battles with the descendants of Esau". The statement is true, except for one glaring point. Jacob WAS NOT a Jew. He was a Hebrew. The implication of the above statement is that only Jews will be a part of the blessing and protection of YHVH in those battles. I'm sorry Judah. You're NOT the only beneficiaries of that allusion. Don't forget about Ephraim still scattered out here in the nations. Even more than that, your brother Ephraim will be accompanied by an unfathomable number of aliens and sojourners, just like with Moshe, that also desire to "sh'ma", hear and obey the Elohim of Avraham, Yitzak, and Ya'acov. The course of Jacob's "ship" most certainly was changed in transit. Upon hearing of his brother coming to meet him, with 400 armed warriors, I'm certain Jacob's humanity (fear) awakened within him. However, he used a brilliant military action in confronting Esau. He split his one camp into two and sent them in flanking motions. He sent emissaries out to meet Esau, diversions if you will, each bearing gifts. All the while, Jacob was probably at a distant vantage point, observing the actions of his brother. Of course, the actions were successful, even most likely inspired by his prayers to YHVH. I have heard it said, "only a ship in motion on the sea can change its course. One in port cannot". Jacob had already received his "marching orders" from YHVH. He knew the time to leave was at hand. He knew his destination–back home. Why pray? Any such prayer now could be considered a lack of faith, even insulting to HaShem. He also knew what awaited him on his journey. After all, he sent word to Esau he would be returning. I have no doubt fear was very high on his list of emotions at the time. If not, he wouldn't be human. Even though he used necessary means to acquire YHVH's desire for him, Esau was obviously upset and desired to kill him. Knowing this, and being human, I'm certain Jacob prayed, in earnest, with the cadence of his every step. Jacob was only manifesting that ship at sea whose course can easily be changed at any time. Genesis 32:29 Jacob's name change because he has struggled with God and with men and hast prevailed. I have struggled with this name change for years as in scripture, you will see Jacob and Israel in the same sentence many times. There seems to be one future for Jacob and another future for Israel. What do the rabbis have to say on this subject? Scripture never says, to my knowledge, 'all Jacob will be saved' but it does say, 'all Israel will be saved'. Is the connection the struggle with God that places Israel in a different place? 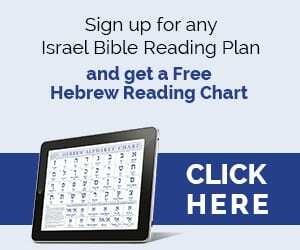 You are correct in observing that the name change from Jacob to Israel is different than other name changes in the Bible. When God changes Abram to Abraham, for example, that name change becomes permanent. 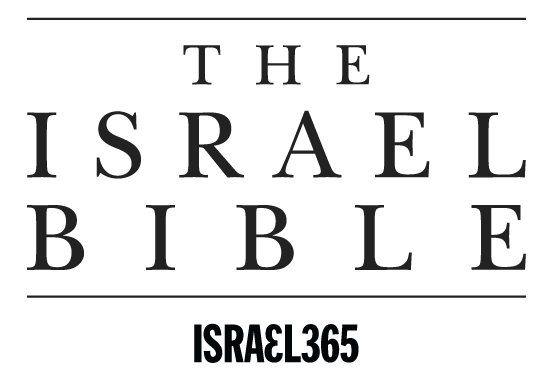 The name Israel, however, does not replace the name Jacob but becomes an alternate to the name Jacob. Therefore, both names are used in the Bible. According to Rabbi Menachem Leibtag, each name reflects a different aspect of Jacob's character. The name Jacob reflects the characteristic of being passive, or as the Torah says about him, "a quiet man, dwelling in tents" (Genesis 25:27). The name Israel was given to him after he fought with the angel and won. This name reflects his capability of engaging head on in battle and emerging triumphant. The use of both names suggests that "there are times when 'Am Yisrael' (the Children of Israel) must act as Yaakov (Jacob), the ish tam (passive person), and there are times when the more active and nationalistic characteristics of Yisrael (Israel) must be employed."